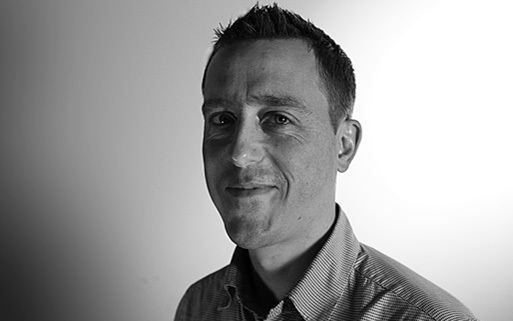 As senior producer and account director for Pukka Films, Andrew is the first port of call for all new business enquiries. Andrew and Paul set up Pukka Films together in 2002 and since then he has worked with a range of clients delivering high-quality programming across the public and private sector. In 2014 he produced Pukka Films’ first feature Kajaki – and was nominated for a BAFTA for outstanding debut feature.